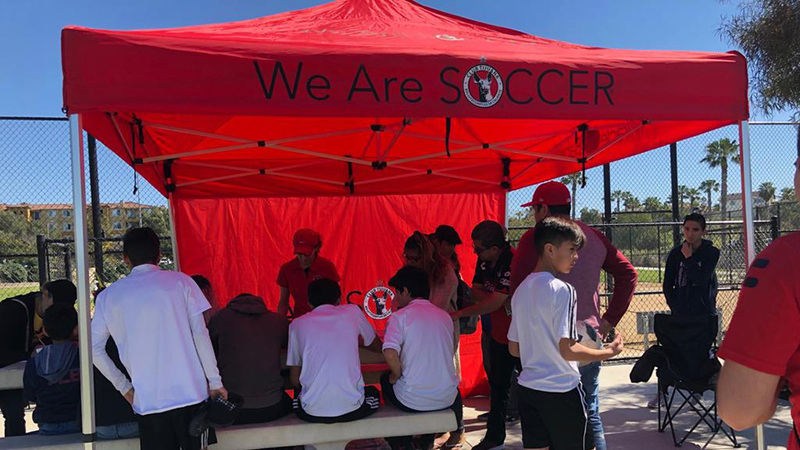 CHULA VISTA - The Under-16 team of the Xolos Academy FC played to a 2-2 during a hot Saturday morning in Hilltop High School. The Xoloitzcuintles held the lead twice thanks to goals from Richard Gaeta and Joaquin Caso but visiting Attack B98 Black answered with a goal both times. The visitors came into the game willing to attack and look for a goal. 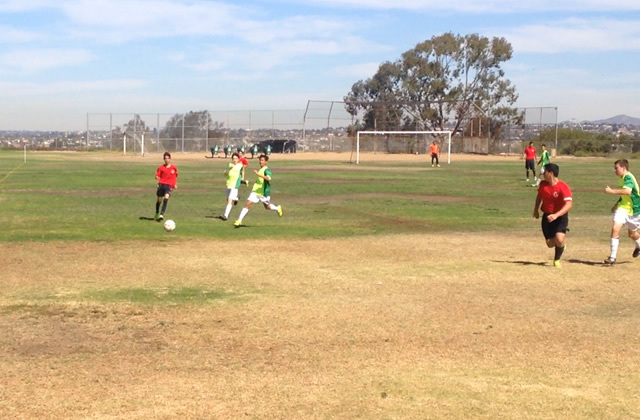 The Xoloitzcuintles defense held strong and contained the Attack B98 offense. The referees decided to call a break to the game 20 minutes in to allow the players to re-hydrate due to the intense heat. 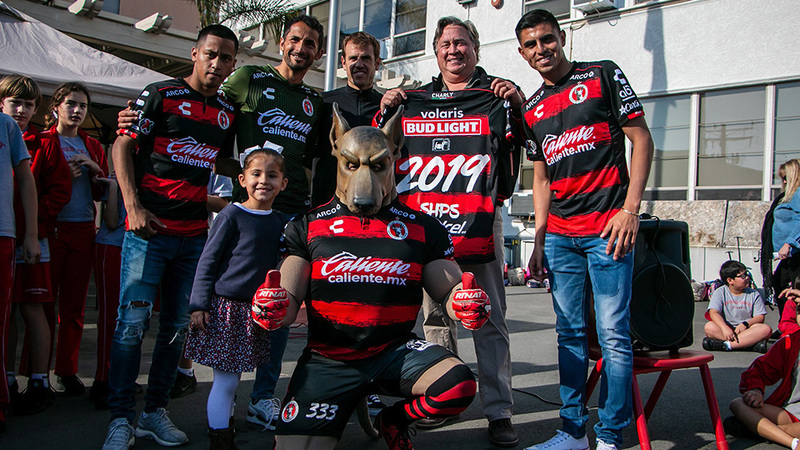 It was the Xoloitzcuintles who came out of the water break refreshed and took the lead in the 35th minute when Richard Gaeta sent his strong shot through the goalkeeper's hands. For the second half, the Xoloitzcuintles came out with a stronger attack mindset. Coach Raul Salinas’ team had numerous chances to double the lead but a penalty kick for the Attack drew the teams level. 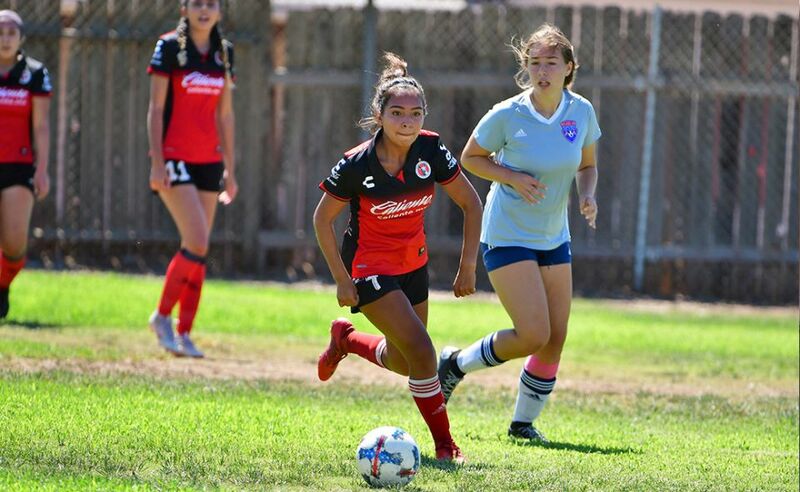 The Xoloitzcuintles took the lead again late in the game when a strong shot came in from outside of the box and the visiting goalkeeper could not hold on. The rebound went to the center of the box and that’s where Joaquin Caso was to put the deflection in the net. The Xoloitzcuintles were once again in front. But a corner kick in the final play of the match ended up being the heartbreaking equalizer for the visiting side. The header at the center of the box went into the roof of the net leaving the goalkeeper powerless. The Under-16 boys will have to rebound fast as they head to Tijuana for a tournament during a Governor's address event. In other results the Boys Under-9 team were victorious over Riptide by a score of 3-1. Mario Equihua's two goals lead the team to victory. Erik Ochoa also got on the score sheet for the Xoloitzcuintles.